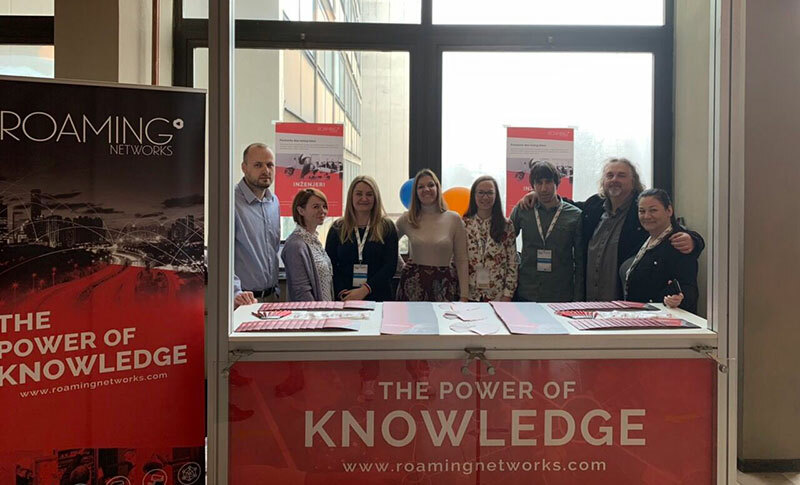 Head of the Roaming Networks Finance Section, Vesna Vasiljević, visited the XIII Congress of Accountants and Auditors of Montenegro. 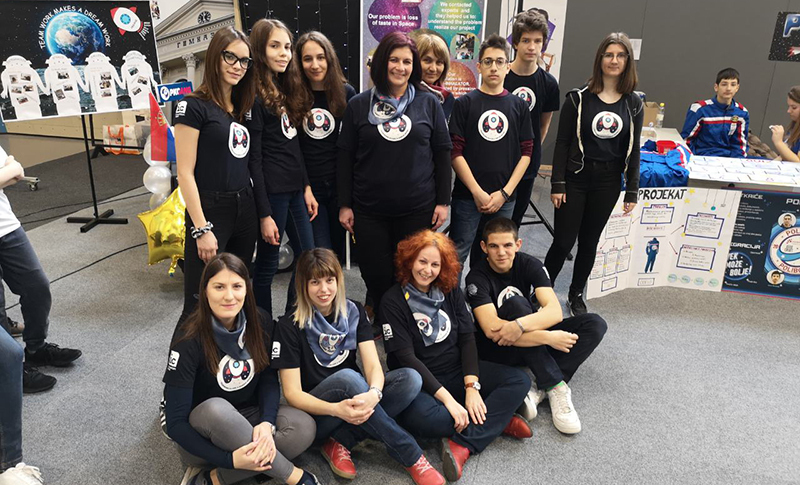 Central theme of the Congress was Accounting and Auditing Professions of the Future. 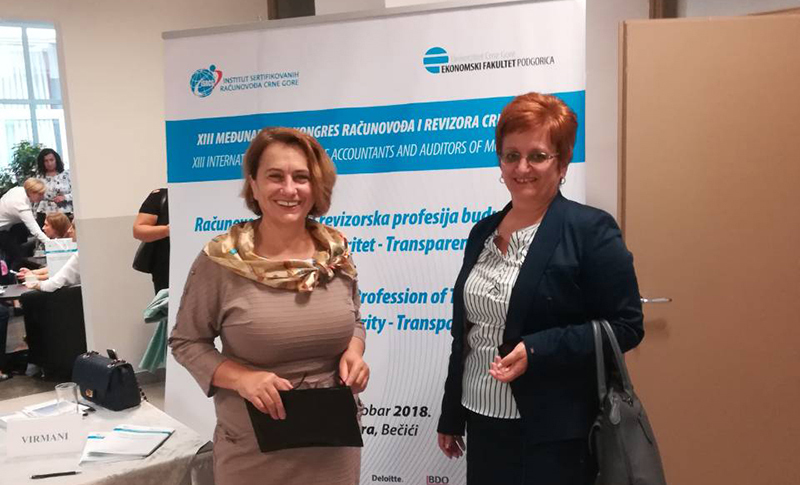 Our colleague Vesna took this opportunity to exchange experiences with other participants as well as to collect information about development and improvement plans for accounting and auditing in Montenegro, where our company has been operating for many years. 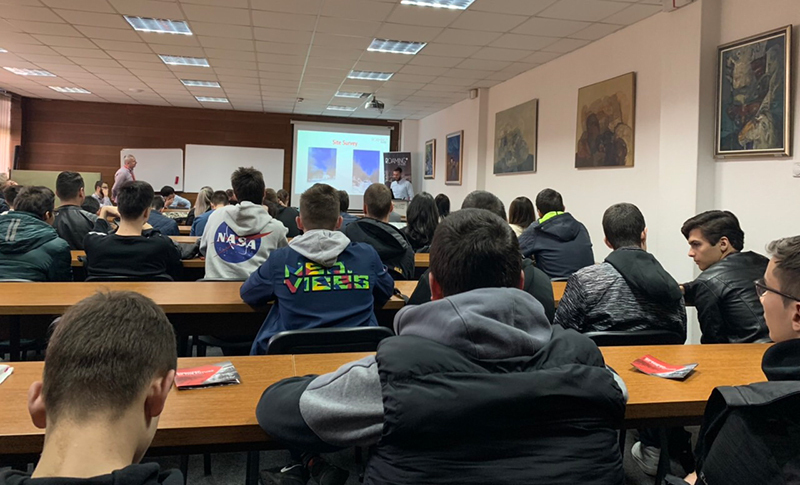 The congress was held in Becici, October 19-21, 2018.